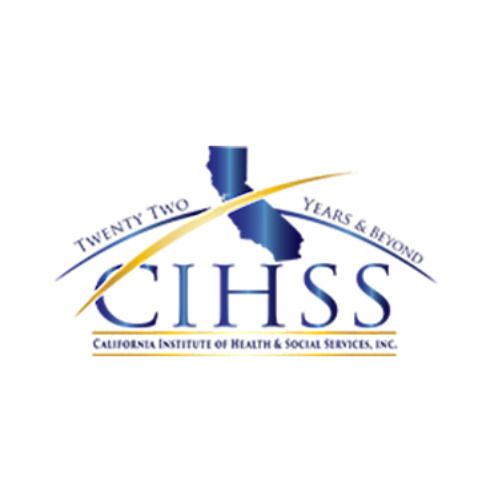 California Institute of Health & Social Services, Inc. (CIHSS) is a social service agency developed to decrease the number of children being put in out-of-home care, preserve the family structure and increase quality of care services to youth and adults identified as at-risk in the Los Angeles and surrounding communities. CIHSS was founded in 1993 by William T. Marshall, Ph.D. with a mission to address the problem of the large number of African American and Hispanic children who were at risk of being removed from their homes. Born from one family’s passion for Kenya and its wilderness, the David Sheldrick Wildlife Trust is today the most successful orphan-elephant rescue and rehabilitation program in the world and one of the pioneering conservation organisations for wildlife and habitat protection in East Africa. The David Sheldrick Wildlife Trust embraces all measures that compliment the conservation, preservation and protection of wildlife. 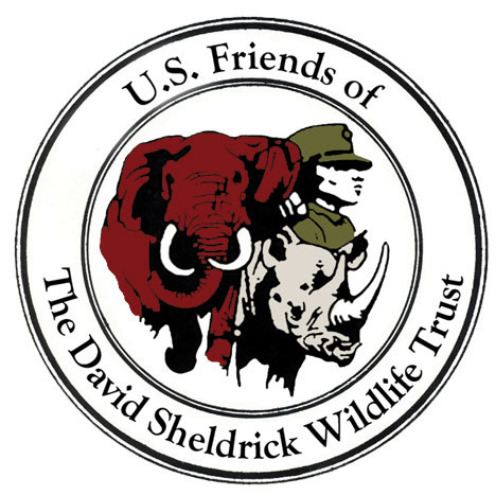 These include anti-poaching, safe guarding the natural environment, enhancing community awareness, addressing animal welfare issues, providing veterinary assistance to animals in need, rescuing and hand rearing elephant and rhino orphans, along with other species that can ultimately enjoy a quality of life in wild terms when grown. 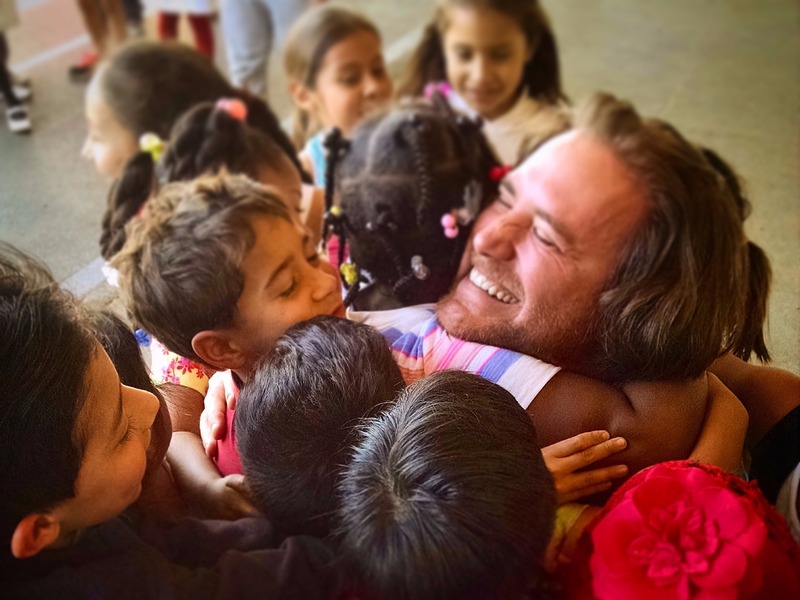 Baby2Baby's mission is to provide children living in poverty, ages 0-12 with diapers, clothing & all of the basic necessities that every child deserves. By distributing new and gently used items to over 100 non-profit organizations, Baby2Baby is on track to reach 125,000 children this year. 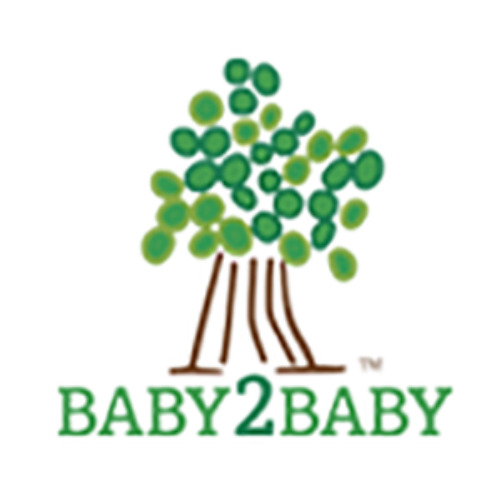 Over the last 7 years, Baby2Baby has distributed over 50 million items to children in need ages 0-12. 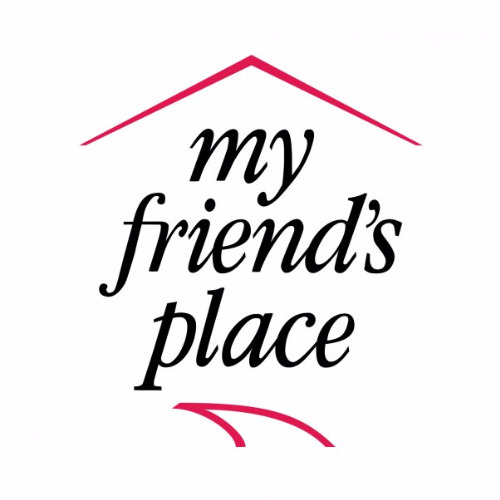 My Friend's Place is a drop-in resource center serving 1,400 homeless youth ages 12 to 25 and their children each year. The mission of My Friend's Place is to assist and inspire homeless youth to build self-sufficient lives. In 1990, the doors of a facility called My Friend's Place were opened, providing sack lunches to the homeless youth of Hollywood, social services and creative opportunities. Today, My Friend's Place is the most frequently visited drop-in Resource Center for homeless youth in Southern California serving 1,000 youth ages 12 and over and their children, each year. In addition, we offer a free comprehensive continuum of care that combines emergency necessities with therapeutic, health and education services through three program areas: safe have program, transformative education program, and a health and wellbeing program. 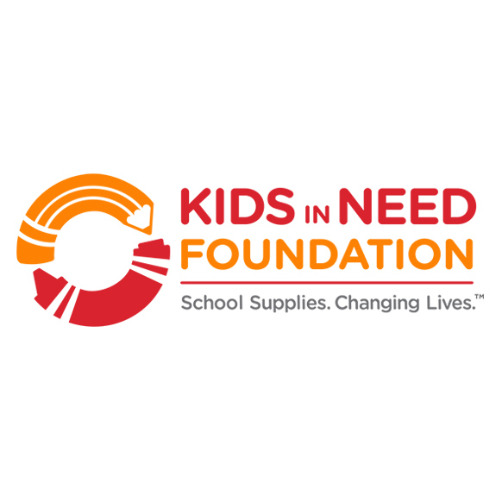 Founded in 1995, Kids In Need Foundation works to ensure that every child is prepared to learn and succeed by providing free school supplies nationally to students most in need. The mission is achieved by providing free school supplies to students and teachers through the Kids In Need National Network of Resource Centers, awarding grants to teachers for innovative classroom projects through the Kids In Need Teacher Grants program, developing community school supplies giveaway programs through the School Ready Supplies program, and equipping students to go back to school after a natural disaster.